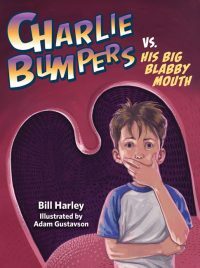 Charlie Bumpers vs. the Squeaking Skull – Peachtree Publishing Company Inc. 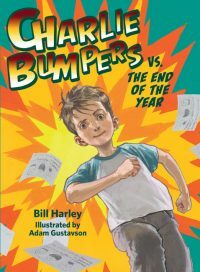 This fun series for young readers from Grammy Award-winning author Bill Harley uses humor to illuminate important values such as taking responsibility, being helpful, and making the best of a bad situation. For more on this series, visit the Charlie Bumpers website here.